“Dead Inside” (Prod. Vessels) by M3 El Famoso Leon is a dark, deep, rock, hip hop love song, about a guy that gets a record deal and falls in love with a mysterious girl. 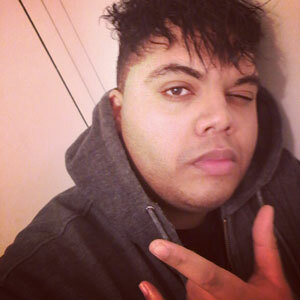 A songwriter, rapper, and singer from Bronx NY, music is M3 El Famoso Leon’s life, it’s how he express his most dark, as well as happy, life experiences. This is hip-hop which does away with the soothing regularity of traditional flows and lyrics in favor of a brash, dangerously off-kilter rock attitude. M3 El Famoso Leon’s lively lyricism and the brilliantly grungy and experimental production form a beautiful team. As murky, combative and depressing as his introspection can be, “Dead Inside” (Prod. Vessels) is not difficult to listen to. With such extreme experiences comes a story that only its narrator can tell, and for artists like M3 El Famoso Leon, it’s inevitable for the listener to end up feeling some sort of attachment to the art at hand. 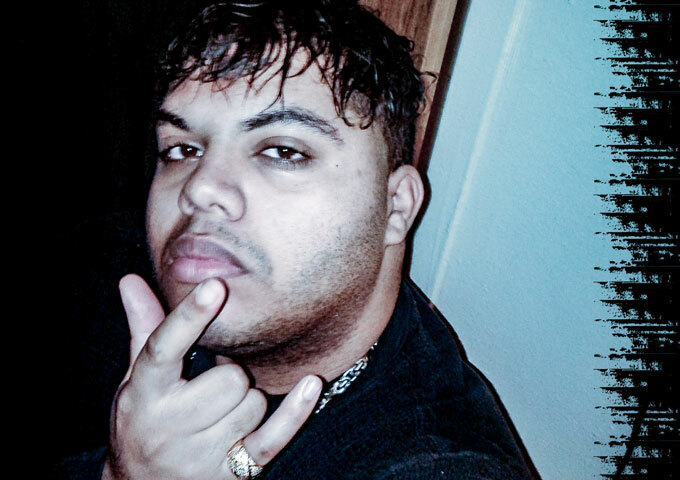 M3 El Famoso Leon certainly seeks to exceed his listeners’ expectations. And “Dead Inside” (Prod. Vessels) is focused on both lyricism and production, showcasing disparate elements of rock and rap music into one all-encompassing journey. From the perspective of an upcoming rapper, M3 El Famoso Leon is earning his stripes as an artist who can do things on his own terms. “Dead Inside” (Prod. Vessels) shows that the rapper has notched up a level, giving the feeling that M3 El Famoso Leon is being even more candid than he has been before; finally allowing the mask to slip even further. The propulsion of the track seems designed to irrevocably drag the listener into the artist’s contemplative psyche and deep-welled emotionalism and, though stylized, intimates the woefulness he’s seen and felt. Next post Billy Stark Stone & Rico Blythe - Beyond the rules of Rock n Roll!